Newtonmore offers the visitor a wide range of activities in and around the village, lying at the southern end of the Spey Valley in the Cairngorms National Park. 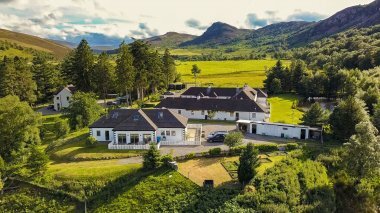 Newtonmore is an ideal place for long or short breaks or to explore the surrounding area, much of which was used in the filming of the popular TV series, Monarch of the Glen. 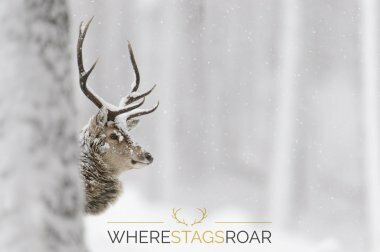 If you'd love to stay on Monarch of the Glen's Glenbogle Estate and enjoy hiking, climbing, fishing and be close to two skiing resorts, then Ardverikie is the place to be. 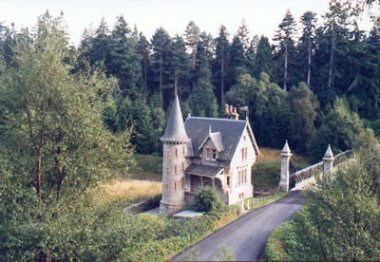 Glentruim Castle & Cottages offer comfortable and elegant surroundings for your self catering holiday and luxury accommodation in Scotland, surrounded by the Cairngorm National Park. Choose a Scottish holiday cottage to sleep two to four people or our castle which can sleep up to fifteen guests.